Major Tesla shareholder Ron Baron told CNBC on Friday that he’s yet to meet meet the electric automaker’s new board chair, Robyn Denholm, but he said he likes women executives. “I don’t know her,” said Baron in a “Squawk Box” interview from his annual investment conference at the Metropolitan Opera House in New York City. He said he’s due to meet Denholm next week. Tesla on Wednesday announced it elevated independent director Denholm to board chair, replacing co-founder Elon Musk in the role. 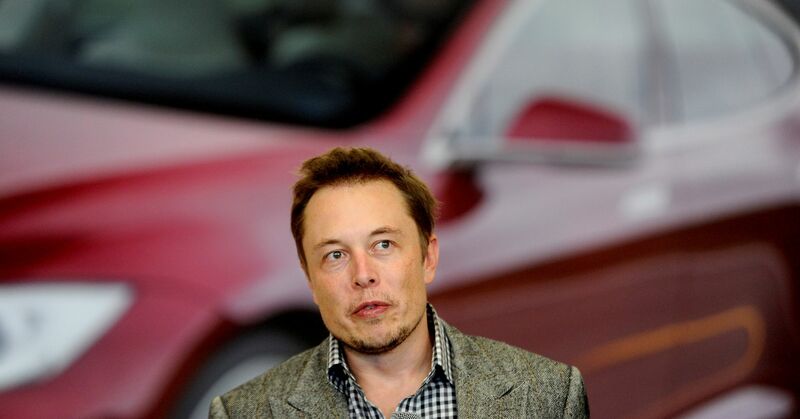 Musk, who remains Tesla’s CEO, was mandated to give up the chairmanship as part of September’s settlement with the Securities and Exchange Commission following his now-infamous tweets in August, in which he floated the idea of taking the company private. Last month, in his first CNBC appearance since Musk’s erratic behavior over the summer, Baron told “Squawk Box” that he believes Tesla could be a $1 trillion company in revenue by 2030. Baron reiterated that prediction on Friday. The billionaire Baron Capital founder said his average cost in acquiring his Tesla stake between 2014-2016 stands at $219 per share. Baron Capital currently owns 1.7 million shares, worth nearly $600 million at Wednesday’s close of $351 per share. 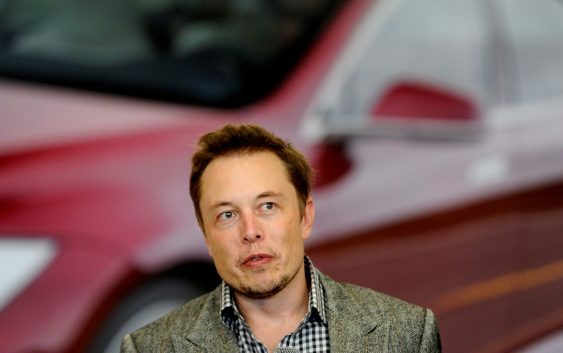 Prior to settling with regulators, the SEC had charged Musk with making false and misleading statements in the Aug. 7 tweet about potentially taking Tesla private with “funding secured.” The idea was abandoned on Aug. 24. This is a breaking news story. Check back shortly for updates.